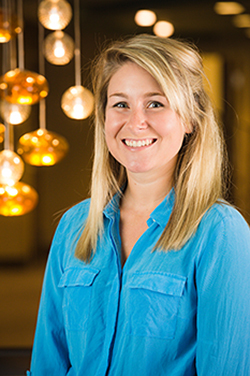 Kelsey Leonard, MSIS, has been named assistant director of the Health Information Center. Leonard, who has served as a health information services librarian since 2014, is an assistant professor with the University of Tennessee Graduate School of Medicine and is a member of the Academy of Health Information Professionals (AHIP). In her role as health information services librarian, she has helped establish and implement policies and procedures for the successful operation of the Health Information Center. Leonard’s work specializing in health literacy and patient education has led to numerous papers and presentations and continues to have an impact on The University of Tennessee Medical Center’s patient education material. Her work will continue to focus on the Health Information Center’s patient and community centered services and resources. Leonard’s responsibilities will supplement Martha Earl’s leadership as assistant director of Preston Medical Library. 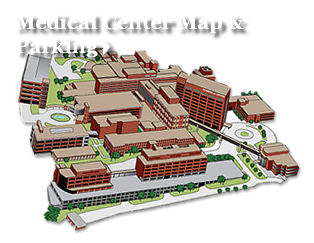 Since becoming assistant director in 2008, Earl has ensured that University of Tennessee Medical Center team members and area physicians have an academic medical library that provides them with the highest quality of services and resources.